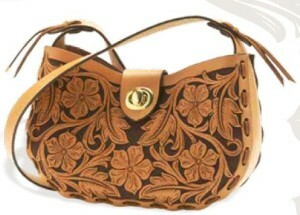 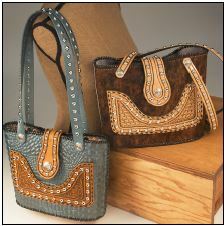 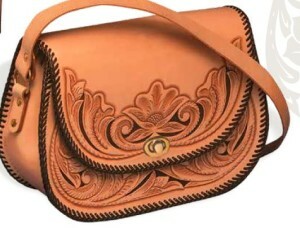 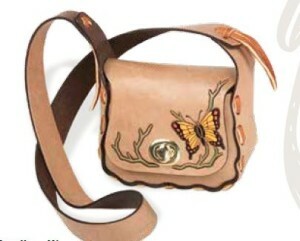 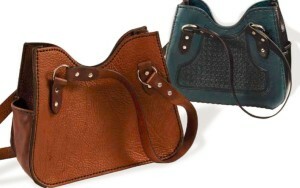 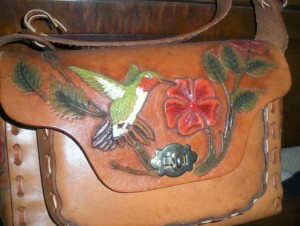 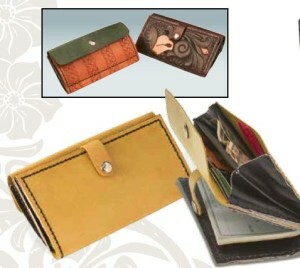 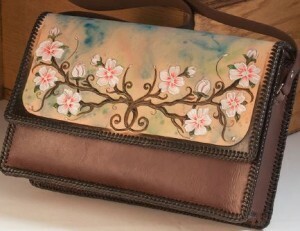 Purses come in all shapes and sizes, with or without inside pockets. 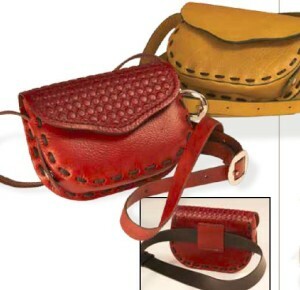 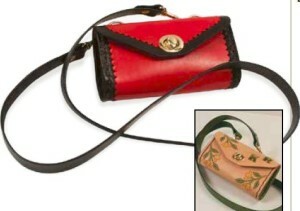 They can be clutch purse, minimalist deigns for essentials only, shoulder bags, tote bags, or belt bags. 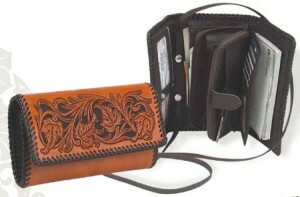 There is even a model that has a pocket for a concealed handgun. 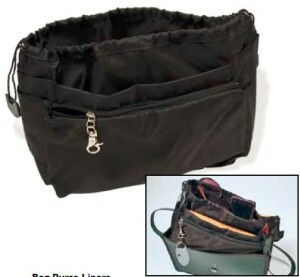 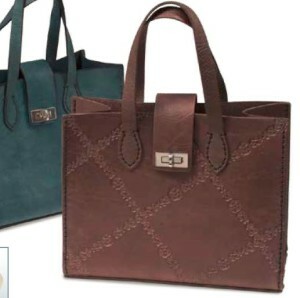 Inserts are available in 2 sizes to put inside a bag to give it more function and organization. 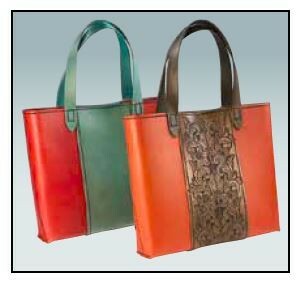 Again design, color, and finish options are many.